and forget your period ! To download the user guide in english, french, spanish, german, italian and catalan, click here. 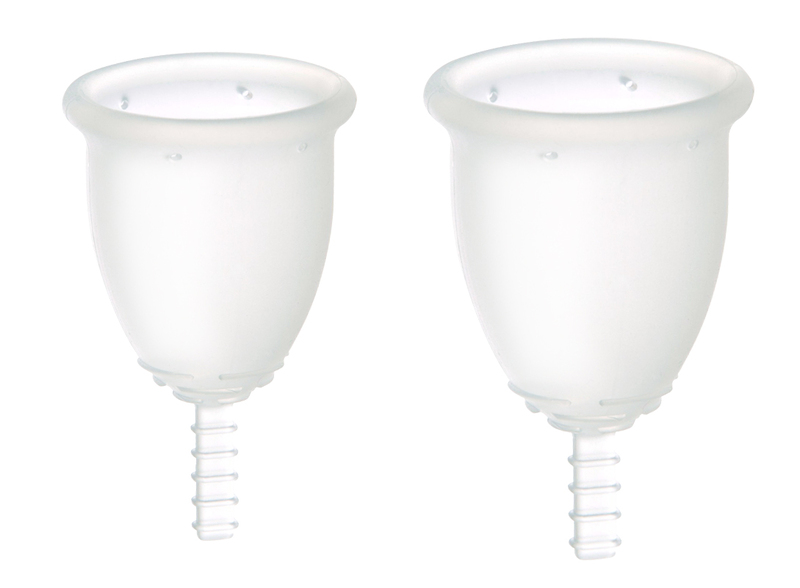 The Fleurcup menstrual cup is safe, reliable, practical, comfortable, economical, ecological and... sensual. 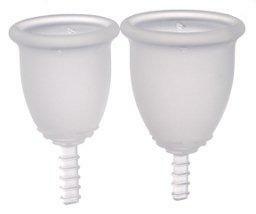 Comfortable : Fleurcup is easy to insert and remove. Once in position, you will quickly forget it. 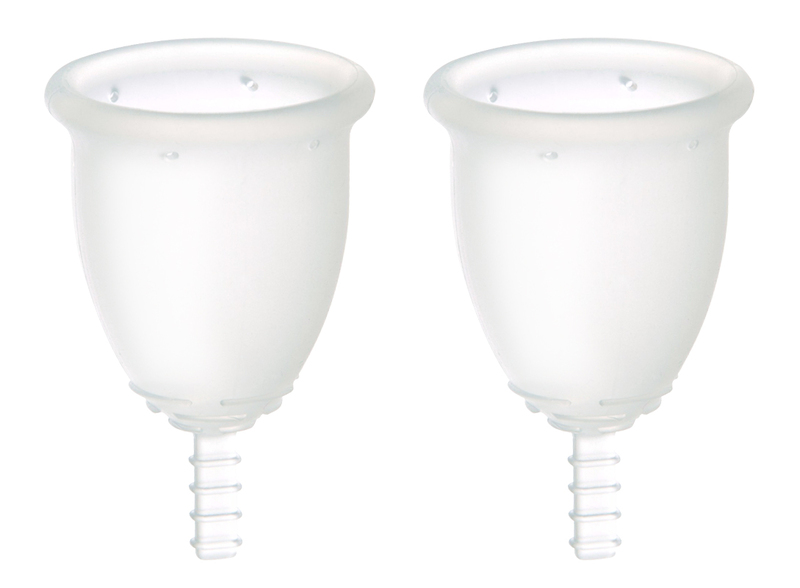 Its shape and suppleness mean it perfectly adapts to women's vaginal walls leaving you absolute freedom for all types of activities, during your period. 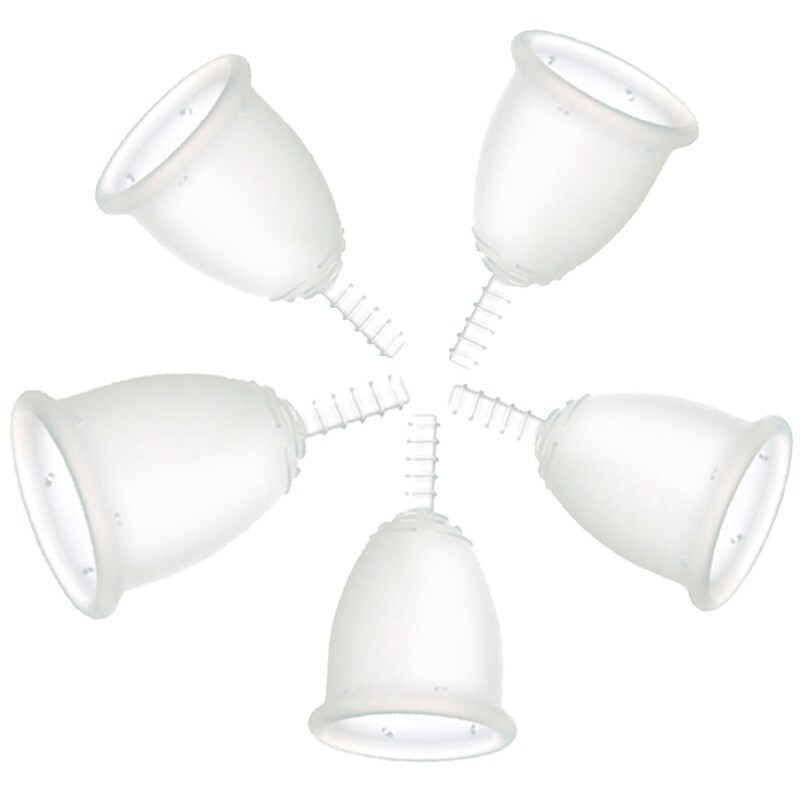 Ecological : Fleurcup is environmentally friendly. 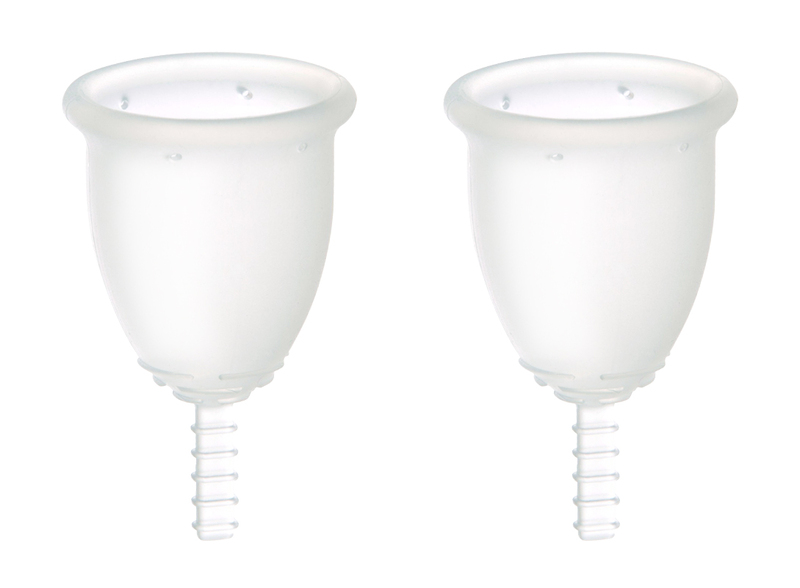 No more useless packaging (boxes, plastic protection, plastic sachets…), no more tampons flushed down the toilet, no more pads in dustbins… or anywhere in the nature ! Delivery : worldwide (learn more). Method of dispatch : registred with signature. Delivery costs : 0 €. Don't forget to download the multilingual user guide : click here !